Valentine Day. 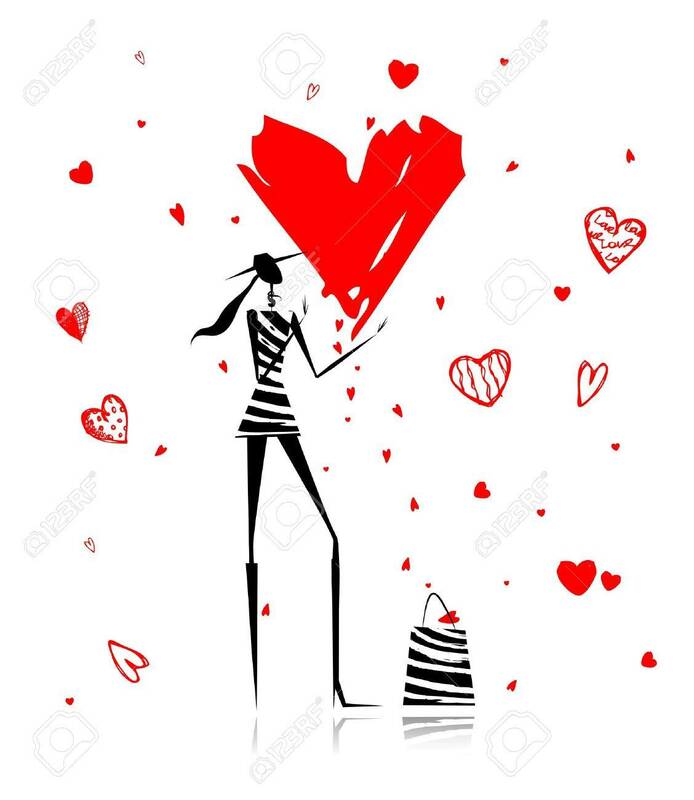 Fashion Girl With Big Red Heart Royalty Free Cliparts, Vetores, E Ilustrações Stock. Image 12015161.